Gas Alarm Systems – India (http://www.alviautomation.com) in association with Gas Alarm Systems – Australia (http://www.gasalarm.co.au) offer ADL 51 1110 Carbon Monoxide Gas Data Logger. 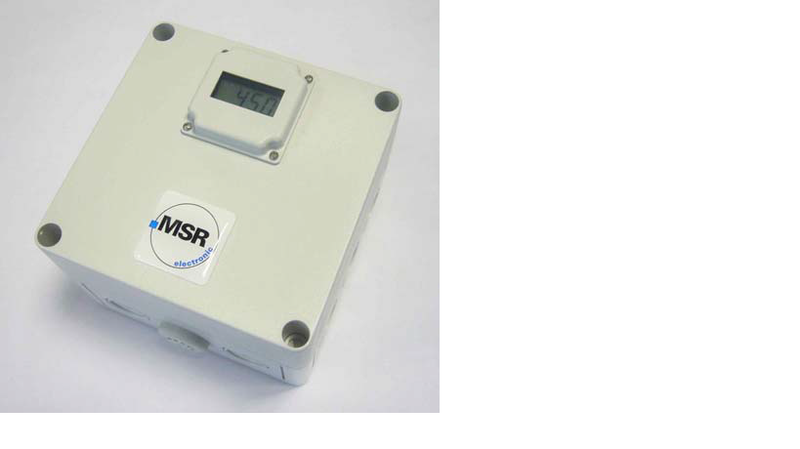 ADL 51 1110 Carbon Monoxide (CO) Gas Data Logger is a portable gas measuring device with integrated datalogger for the continuous monitoring of the ambient air to detect the presence of toxic gases and vapors, as well as of oxygen. Up to 16,000 measuring values are recorded in the datalogger. For the detection and recording of toxic gases and vapors, as well as of oxygen in a wide range of commercial applications.